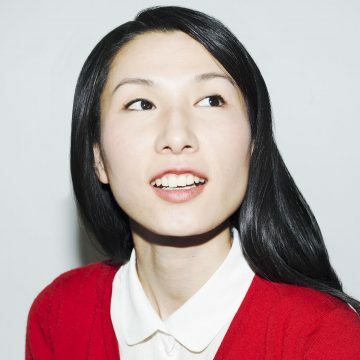 Miho is a multi-award winning digital concepter and user experience designer. She created works for clients such as BMW, MINI, and Vodafone before founding her own company. Key skills: Augmented Reality, Virtual Reality, Immersive Technologies, user experience, communications, marketing, PR, startups.